Pokémon Sun & Moon Surpass 4 Million Copies Sold In Two Months! Pokémon Sun & Pokémon Moon have become the fastest set of games to reach over 4 Million on any of Nintendo’s consoles in history and in only two months. They currently stand together at 4.5 Million and were only released last November and towards the end of the month at that. The sales of Pokémon Sun & Moon also helped Nintendo net 7.3 Million first-party titles in the fourth quarter of 2016 and has been the best selling quarter in Nintendo 3DS history for the most software sold in a three-month period. 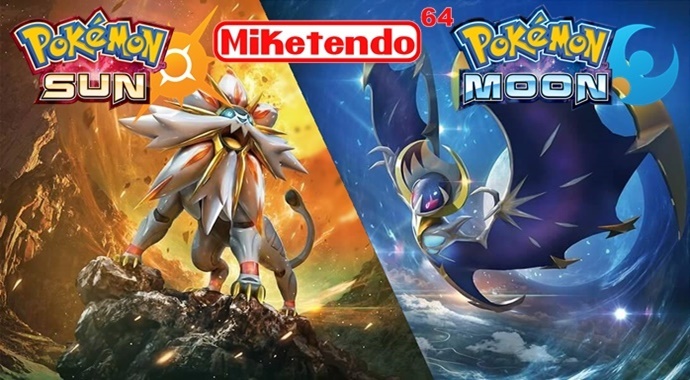 It’s nice to see that Pokémon still has a large following of fans and I am sure that some of success of Pokémon Sun & Moon is due to Pokémon GO being such a huge hit and rekindled the fire that once burned in older generations to return to the much loved franchise and also influencing younger generations to pick up a copy and experience Pokémon in its truer form.